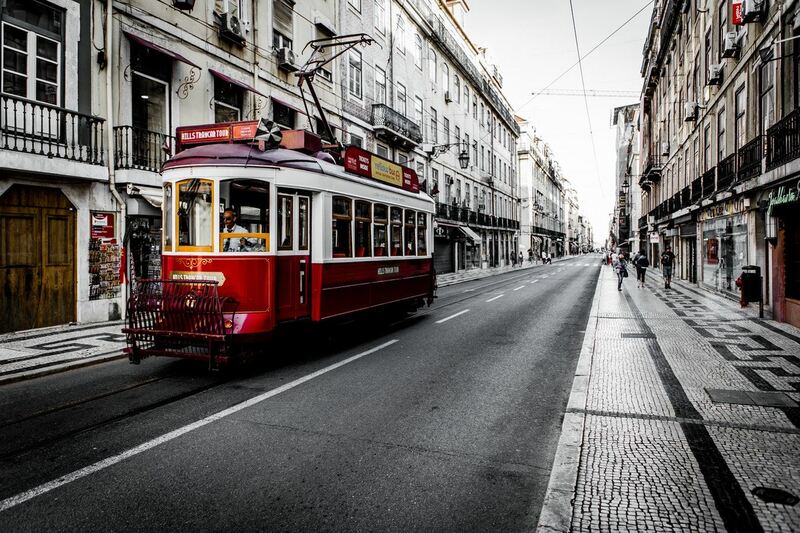 FFA Real Estate | Why Portugal’s more popular than ever? Why Portugal’s more popular than ever? A beautiful coastline, gorgeous weather and Europe’s trendiest capital city continue to make Portugal a favored destination – and its popularity is on the rise with every passing year. 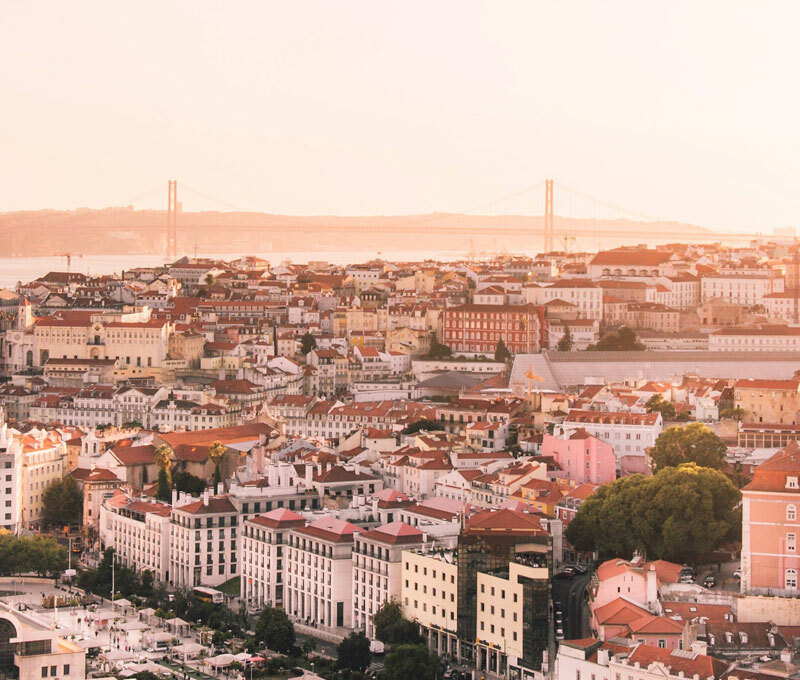 The capital Lisbon in particular is enjoying a modern-day renaissance as it becomes increasingly populated by hip restaurants, cafes and bars. Add to this the city’s traditional period architecture and Atlantic Ocean views and it makes for an irresistible combination. 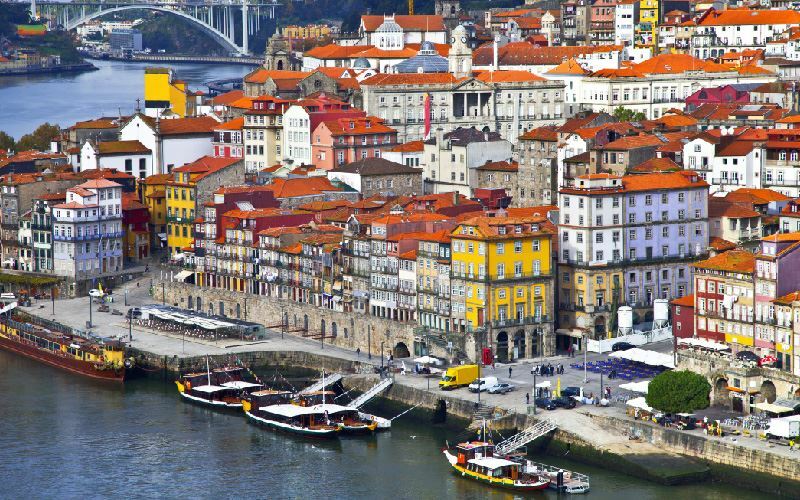 Even better still, Portugal is one of Europe’s more affordable destinations, offering excellent value for money. Beyond the capital, the wealth of beach resorts, surfing possibilities, golf courses and stunning green scenery ensures that Portugal will continue to lure visitors for a long time to come. Indeed, tourism is booming with statistics showing that in 2017 more than 12.7 million foreigners visited – a 12 percent year-on-year increase and the first time that this total has passed the 12 million mark. One of the many positives that makes Portugal an attractive destination is its calm and peaceful allure, proven by its ranking at number four as among the safest countries in the world. The ranking, by the Institute for Economics and Peace’s Global Peace Index, is in comparison to 163 countries across the world, taking into account a diverse number of social, political and economic factors. In 2018, Portugal also won the title of the World’s Leading Destination 2018 at the World Travel Awards, an annual awards event that is recognized globally as the ultimate hallmark of industry excellence across all key sectors of the travel, tourism and hospitality industries. Portugal won the award for the second year running, beating competition from 16 other countries that included India, New Zealand, and the United States. In addition, the country won awards for the World’s Leading Tourist Board and Tourism Authority Website (visitportugal.com), as well as Europe’s Leading Destination and Tourist Board. FFA Real Estate’s PRATEATO development offers an unprecedented opportunity to benefit from all that Portugal has to offer, from the up-and-coming district of Marvila in the country’s capital Lisbon. Incorporating a forward-thinking ethos into its design, PRATEATO consists of 49 residential loft spaces from 50 to 100 square meters featuring double-height ceilings and naturally lit interiors, as well as private gardens and communal spaces for relaxation, eating, working and fitness. 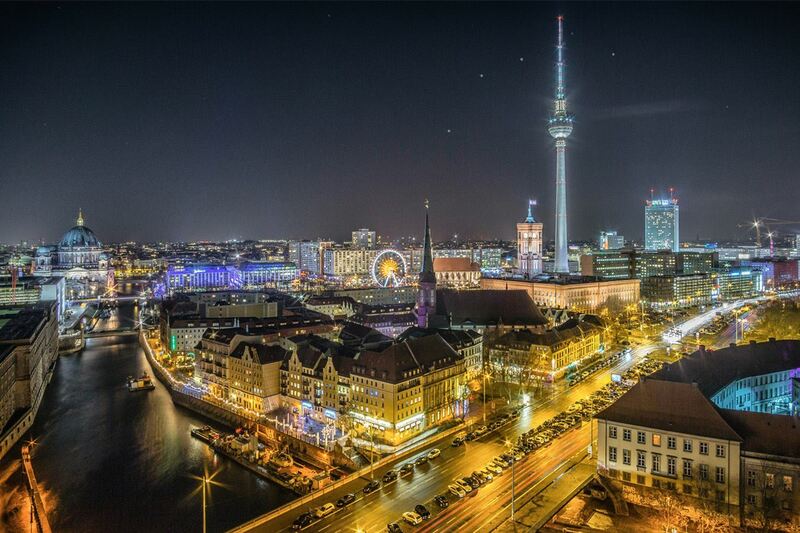 At only 10 minutes from the city center and airport, PRATEATO is conveniently situated while placing you in the capital’s hottest emerging area surrounded by art nouveau period architecture, art galleries, trendy cafes, vintage stores and more.